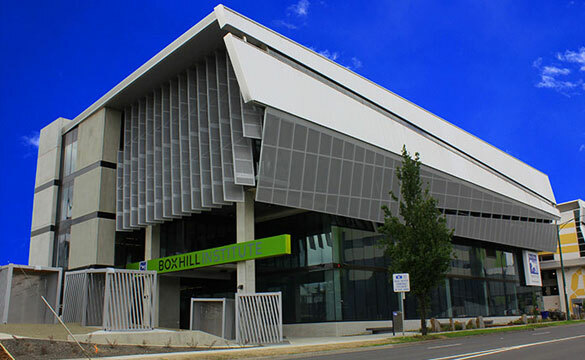 The Integrated Technology Hub is a four storey building incorporating leading edge technology for trade education and strong sustainability principles. The project comprises ground floor innovative workshop space and three floors of a combination of teaching, hub, informal learning, collaborative, meeting and staff office spaces. Full Cost Management services including Bills of Quantities.